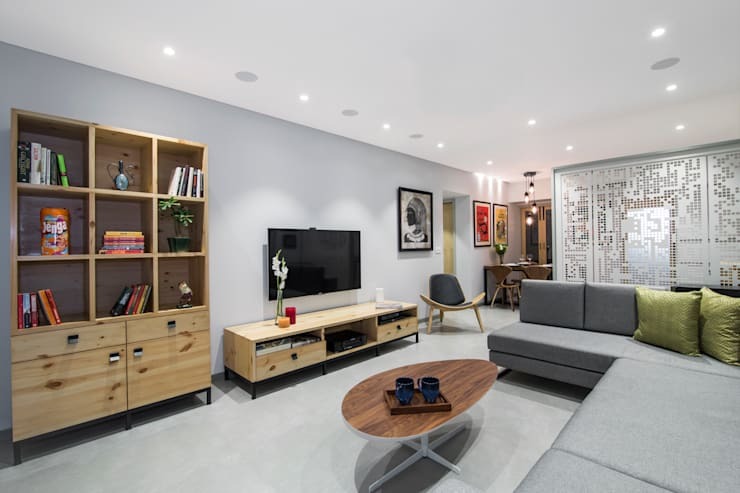 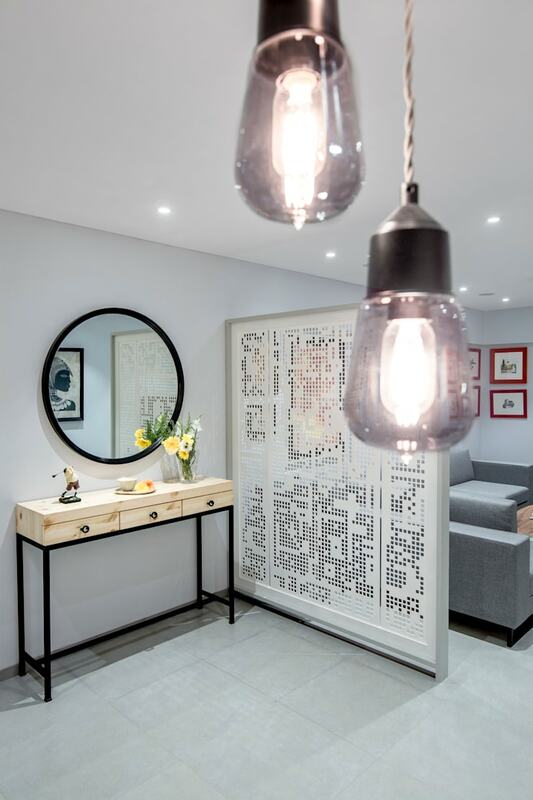 Young, fresh and contemporary, this lively and bright two-bedroom apartment treated in gentle hues and natural pine veneers is an exquisitely well-planned home. 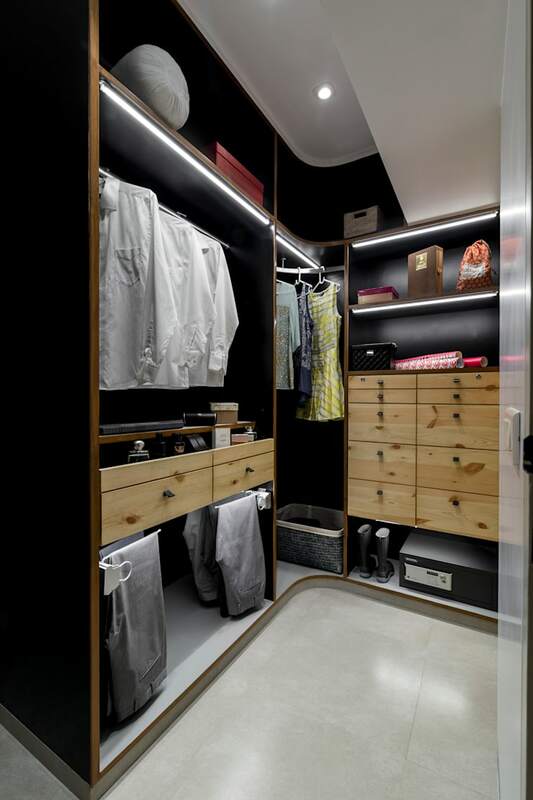 With luxuries such as a walk in wardrobe and amenities such a state of the art kitchen this remarkably crisp space is distinctively modern in every possible way. 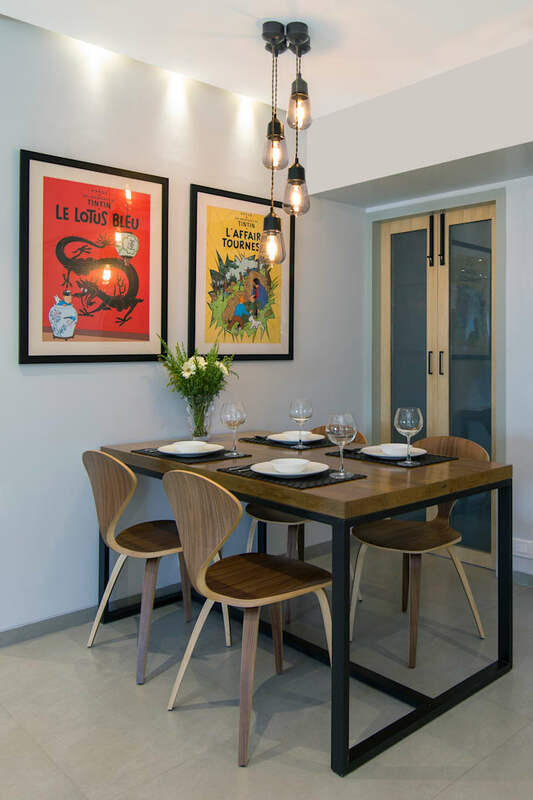 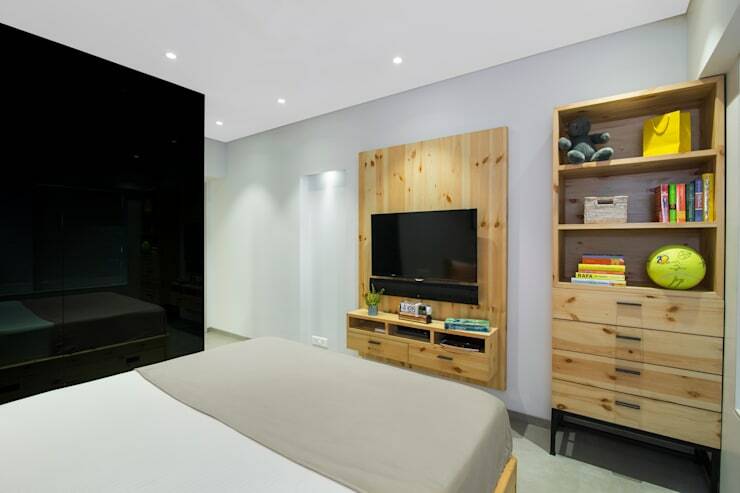 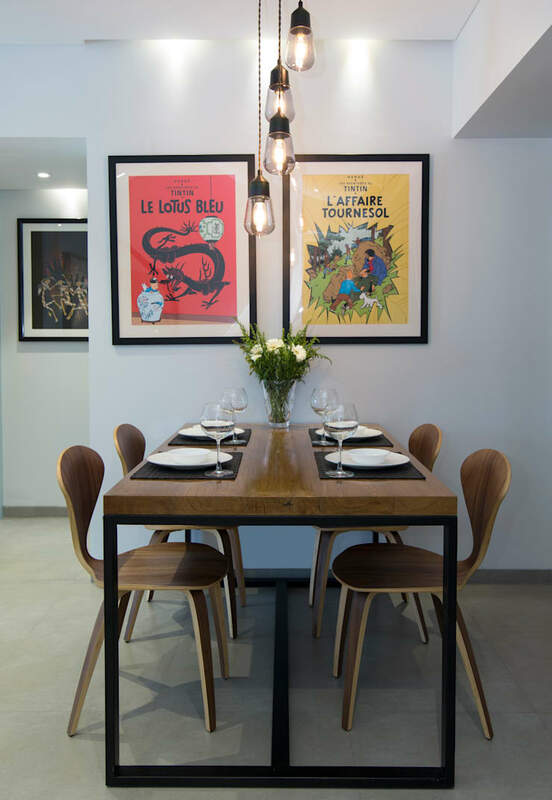 ["IN"] [Published] A stylish home in Mumbai full of surprise! 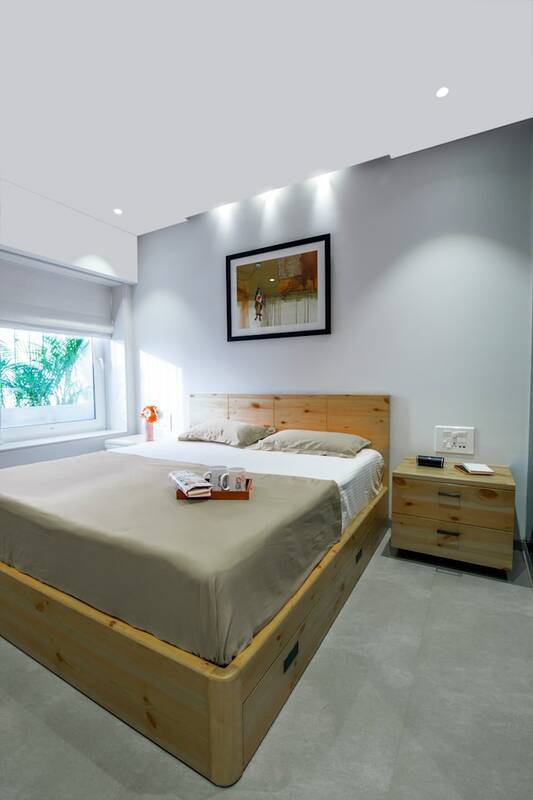 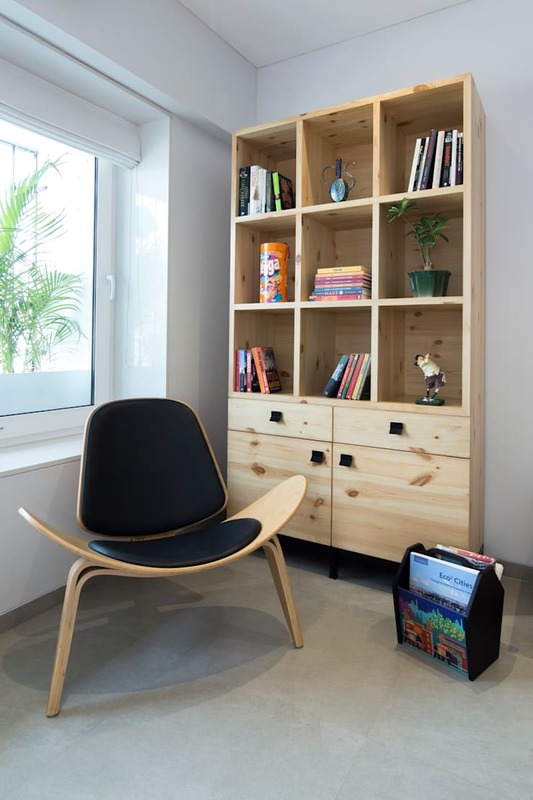 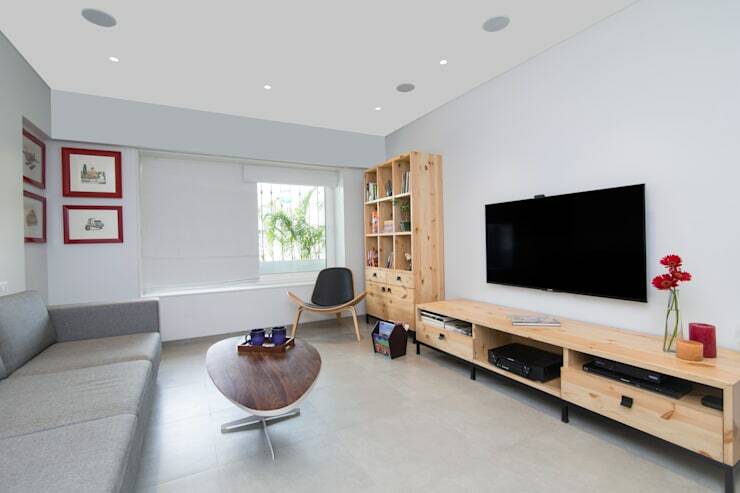 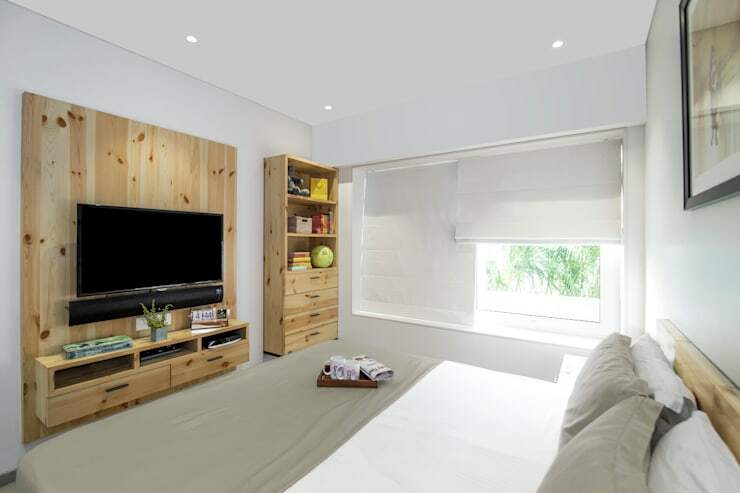 ["PE"] [Published] Muebles en madera de pino ¡para un departamento diseñado a tu medida!